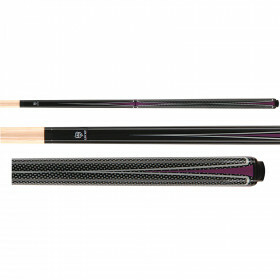 Are you ready to take your billiards game to the next level? 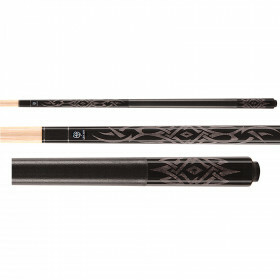 Before your next league game or tournament, buy yourself a quality pool cue that is solid, straight and consistent. You would be surprised what a difference it will make. 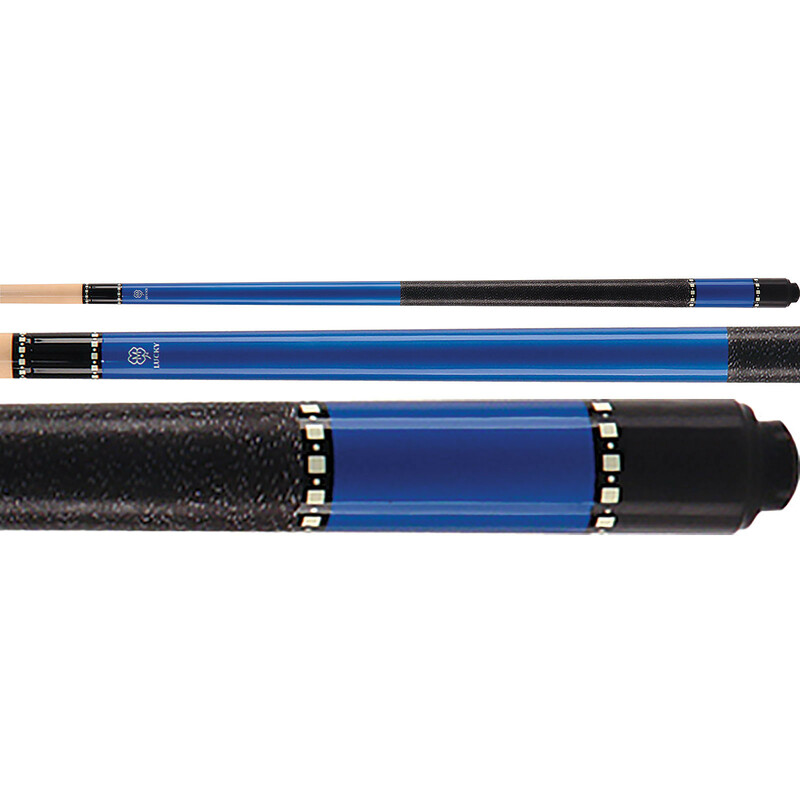 The Mcdermott L11 Lucky pool cue has a beautiful blue color, irish linen wrap and overlay rings that shout professional. 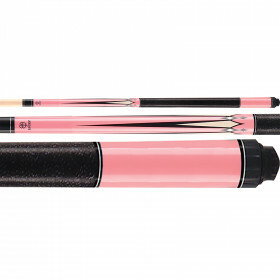 Whether you are playing in a billiards tournament, thinking of joining a league, or just shoot 8-ball down at your local pub, you'll feel better, and play better with a new McDermott pool cue in your hand.